is set in the Central area of Peterborough, established since 2007, we produce high quality bread products. 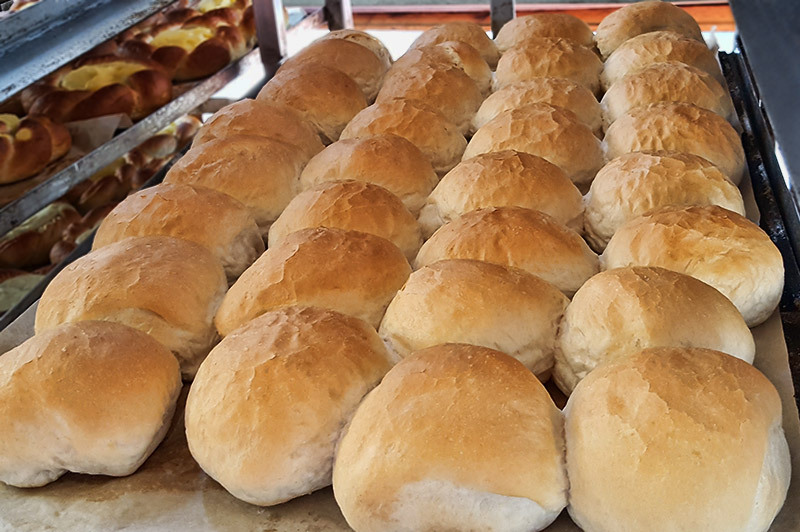 We are a wholesale bakery producing bread rolls, finger rolls, baps, batons, soft rolls, crusty rolls, Polish bread and other products. As a wholesaler, this does not limit us producing smaller orders to cater for home parties, bbq's, or any small events. 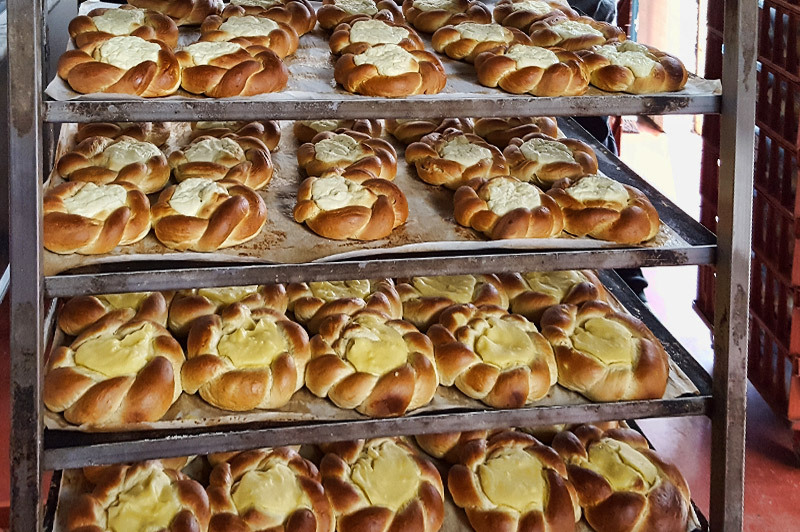 All our products are baked fresh each day. We only use the finest and best quality ingredients. Flour is of course a main item, and this comes from a UK miller who use traditional milling methods, and has an excellent reputation for consistency and service. At the very heart of what we do is our bread products. We only ever use natural, wholesome ingredients and ensure that they are the best we can find. We never use flour improvers, processing aids or enzymes – ingredients that are often used to save time or increase shelf life. Instead, we invest the time and skill needed to create real, honest bread that looks, smells and tastes amazing. Our sourdough is made slowly with our unique ingredient with a beautiful thick finish. Sourdough has a wonderful flavour. In our sourdough, the characteristic sour notes are mild and slightly sweet. Unlike most breads, which are best eaten the day they are baked, a large sourdough can last for the best part of a week. Many of our products contain nuts and seeds which are widely used in the bakery. Even where a product does not contain nuts it may contain traces of nuts and seeds and cannot be guaranteed nuts/seed free. Our bread range includes white, wholemeal and malted loaves and our large loaves are also baked in square tins for sandwich making. 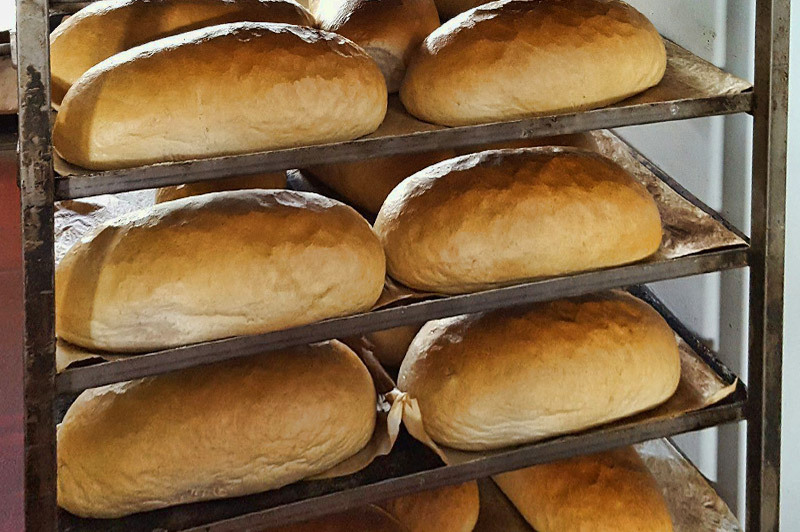 Besides the standard loaves, we also make bloomers, tiger loaves, sourdough, crusties, malt loaves, variety of seeds on all products. 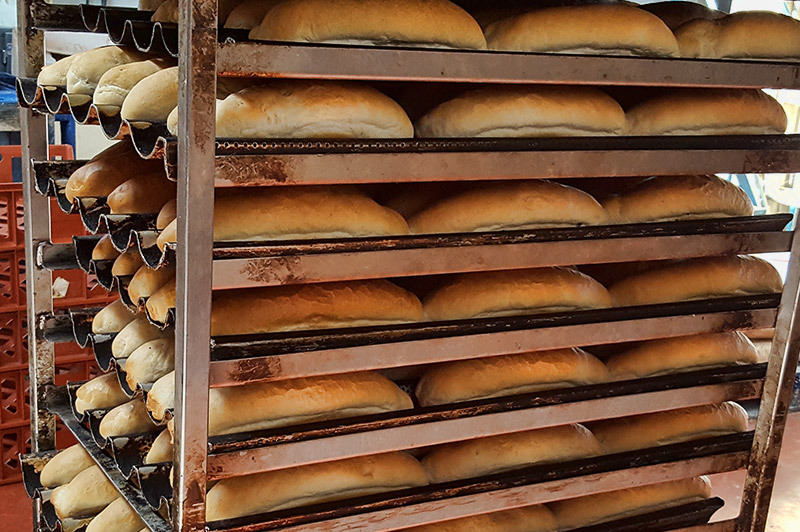 Our extensive range of rolls includes brown, white, wholemeal and malted rolls in many shapes and sizes:- if you're having a barbecue or any event, we have the rolls for you! Our entire operation is geared towards keeping our customers happy so they can keep there customers happy. If your order is placed before 2pm our dedicated team will ensure it is baked, packed and delivered to you the following morning. Some of our delivery vans leave the bakery as early as 5am! We currently supply in and around the Peterborough area, to retail shops, canteens, schools, burger vans, and vending machine companies.